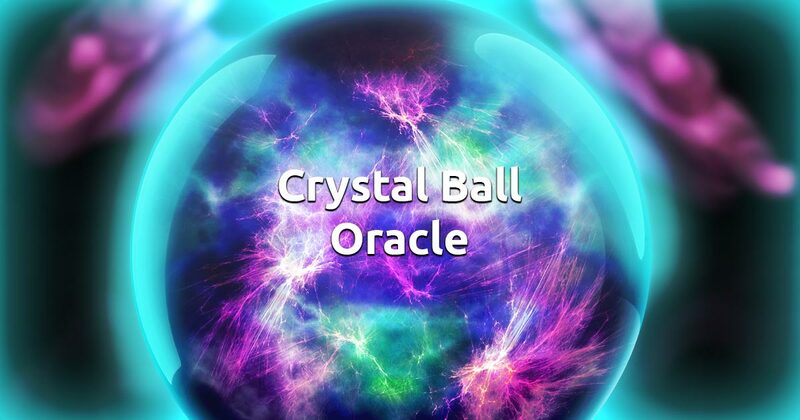 You need a fast and simple solution to your troubles, that's why you've found our free online Crystal Ball reading. Do not worry, this oracle will help you clear your doubts and step forward with confidence. In order to peek into the mysterious depths of the future and find out what awaits you, you need to focus on a question that bothers you. Take a deep breath, clear your mind and formulate what you want to ask about. For best results your question can should be able to be answered with a simple yes or no. When you feel ready click the image below and get you free insight!